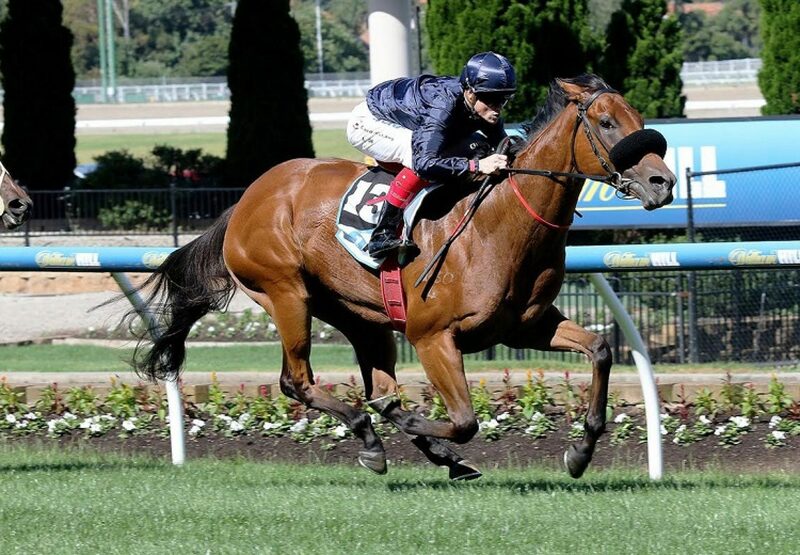 Talented filly Tulip (2f Pierro x Musidora, by Rock of Gibraltar) confirmed her standing as one of the best juvenile fillies in Victoria with a gallant short half head second in the Group III MRC Blue Diamond Preview at Caulfield on Australia Day. A brilliant winner on debut last month, the Hayes / Dabernig trained filly raced closer to the pace on this occasion and tried hard all the way to the line when going down narrowly in a tight finish to Limestone. 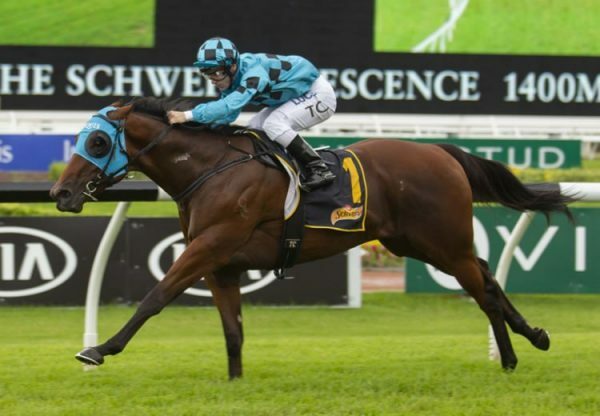 Her trainers believe Tulip will be better at 1200 metres and jockey Craig Williams, was more than happy with the filly. "She was really good. Unfortunately she found one too good for us, but she had to be tough today. She had to control the race, different to first-up. I don't think she lost any admirers, bar that she didn't have her head in front," Williams said. 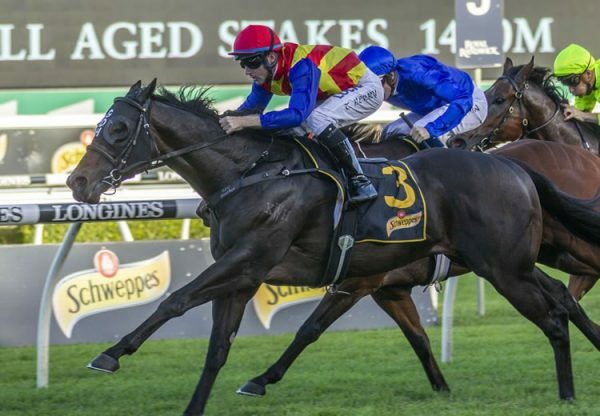 The first winner for her Golden Slipper winning sire Pierro, Tulip is now an $11 second favourite for the Group I MRC Blue Diamond Stakes next month behind Fastnet Rock filly Catchy at $9. 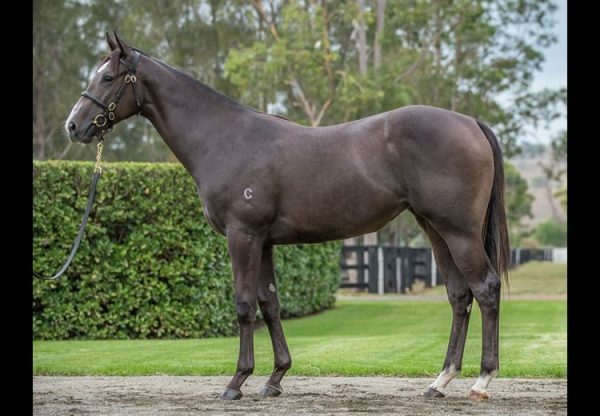 A $400,000 NZB Premier purchase from the Curraghmore Stud draft for BBA Ireland / Lindsay Park Racing, Tulip runs in the Coolmore navy blue for Coolmore and partners. 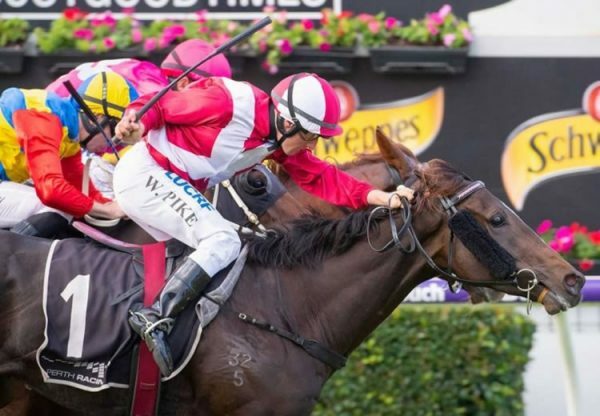 A half-sister to Group III winner Sacred Eye, Tulip was foaled and raised at Coolmore and is the fourth winner from Group III winning Rock of Gibraltar (IRE) mare Musidora. The current yearling from Musidora is a colt by Pierro that has been entered for the 2017 Inglis Australian Easter Yearling Sale by Coolmore.